Fan Festivitea is currently sold out! 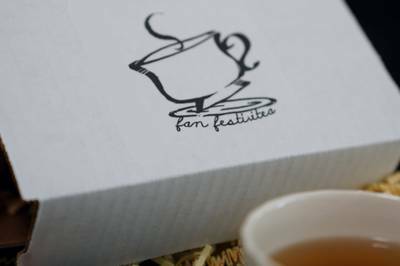 Enter your email address below to receive a notification when Fan Festivitea starts accepting new sign-ups! Enter your email address below to receive a notification when Fan Festivitea is accepting new sign-ups again. We ship between the 15th and 18th of every month. Order by the 14th to get that month's box! Subscriptions renew on the 25th of every month. 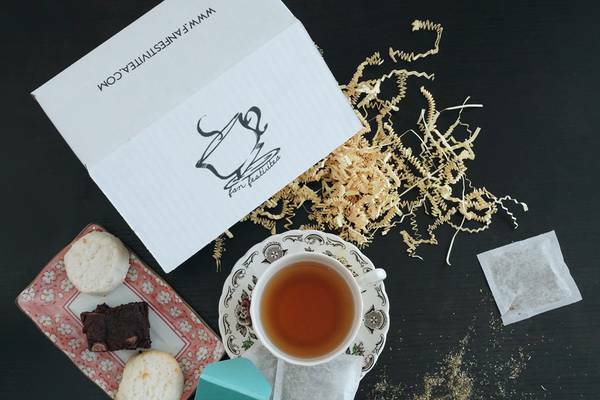 Every Fan Festivitea box comes with 6 specialty loose-leaf tea bags (makes 18-30 cups of tea), 2-4 treats made to order, and 1-2 unique tea candles or wax melts, all inspired by the featured anime of the month. 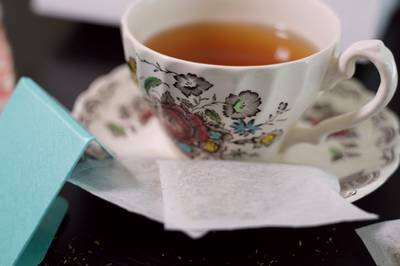 It's a perfect treat for lovers of tea and anime alike! I've gotten two boxes already and I love it. The tea and treats are really good and cutely packaged, and it comes with a card explaining why it goes with the anime of the month. 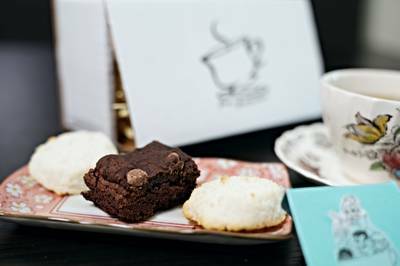 All in all, a cute little package if you're an anime and tea lover.